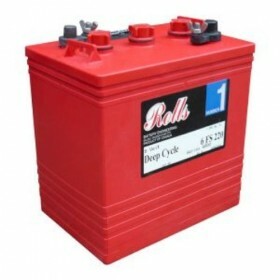 Manufacturing batteries for over 75 years, Rolls Batteries are experts in engineering reliable and durable batteries that will not let you down. 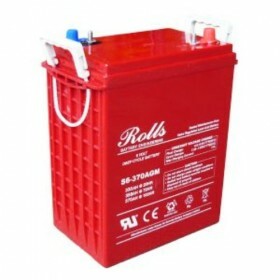 Their commitment to superior performance batteries is what has given Rolls their excellent reputation in the automotive, marine, railroad and renewable energy industries. 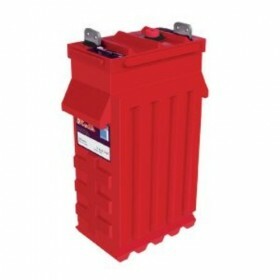 From the Rolls Series 4000, which guarantees long life expectancy, right through to the Rolls FS Series and Marine, which offer the perfect blend of power and durability for sailors, the Rolls range never fail to deliver. 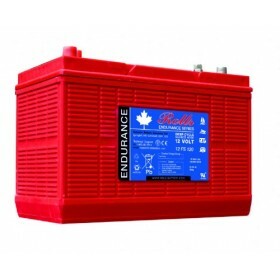 This is what has made them internationally recognised for their ability to create batteries of the highest quality, whilst maintaining a commitment to reducing their carbon footprint and helping customers to reduce theirs. 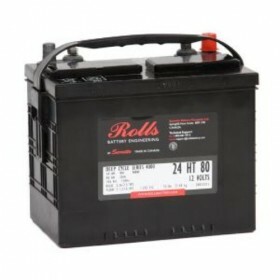 Their extensive knowledge and expertise in the industry is what has allowed them to stay one step ahead, always with a focus on what they can do next to bring their customers state of the art batteries that will impress, time and time again.